Apple analyst Ming-Chi Kuo has predicted that Apple’s rumored 6.5-inch OLED iPhone will launch in black, white, and a new gold color. And there are reports that the 6.1-inch OLED iPhone will launch in grey, white, blue, red, and orange variants. 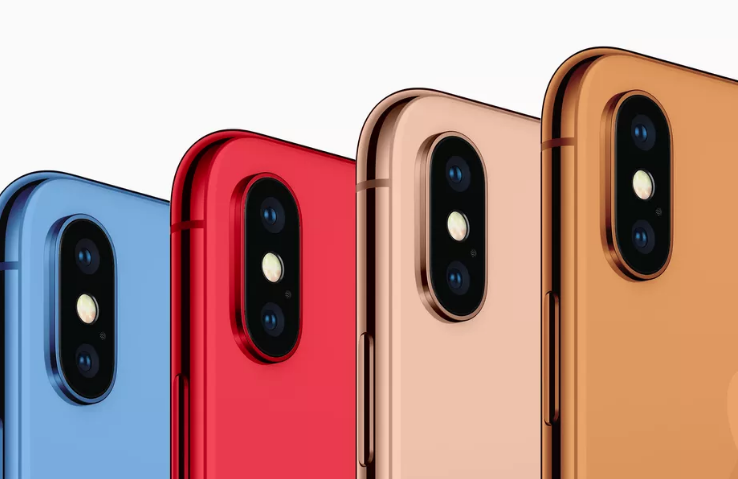 Apple also debuts a red variant some months after a new iPhone launches to promote Product RED, an organization that campaigns to fight HIV and AIDS in Africa. Back in 2013, iPhone 5C was debuted in green, blue, yellow, pink, and white variants thanks to a polycarbonate back. You can find more info on this news here.